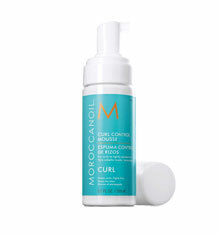 Wavy and curly hair can easily lose definition-bring it back with Moroccanoil Curl Defining Cream. 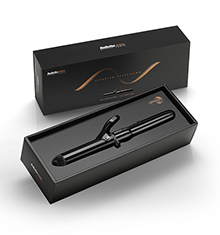 Heat activated technology not only activates a curl memory factor which keeps hair bouncy while controlling frizz, it also provides intense conditioning for your hair. 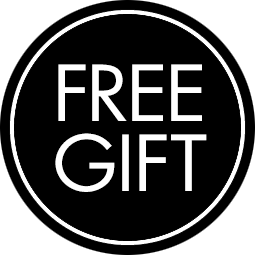 Thanks to the Argan Oil your hair will also be detangled and your curls tamed, whilst retaining great movement. 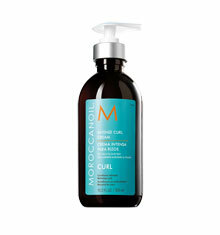 Moroccanoil contains its signature ingredient Argan Oil (found only in Southwest Morocco) in all of their products, a powerful antioxidant and UV protector and extremely rich in vitamins that not only strengthens hair but also increases hairs elasticity. 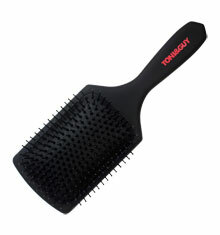 Easy to use and adds great volume and definition to my curls!